Through film, we Boilermakers can tell our story, inspire, inform and educate. The process of developing a professional film requires the skills of a producer, videographer, editor, narrator, assistants and sometimes actors. 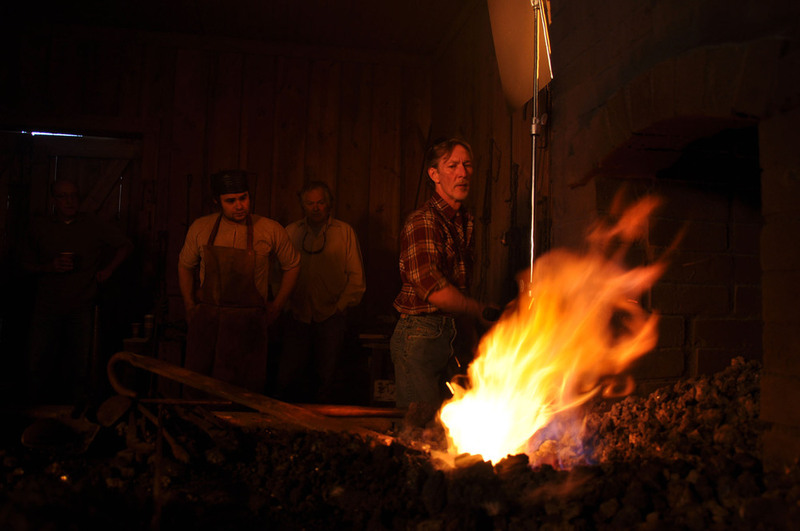 Following is a behind-the-scenes look at the art and technical expertise of making Boilermaker films.